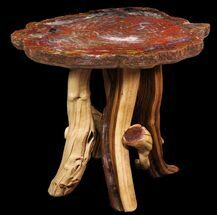 Brilliant Red Petrified Wood Tabletop - 32x25"
This is a high quality, table top sized slab of Jurassic aged petrified wood from the Junggar Basin, China. 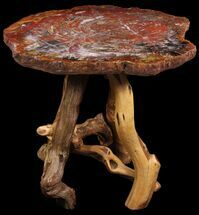 The slice was taken from the center of a large, perfect log and is ready to be used as a small table top, wall piece or other type of display. 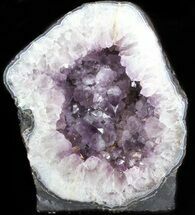 It's 32.25 x 25.25 inches and is 1 3/8 inches thick. 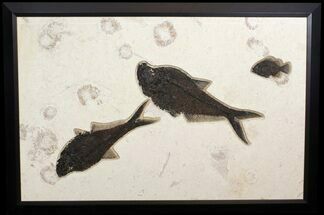 One side has been polished to a mirror finish with no dull spot or scuff marks. 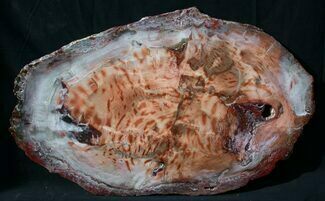 The photos are very representative of the natural reddish-brown coloration of this spectacular piece. This is truly a natural work of art. Note: Please inquire about shipping prior to purchase due to the large size. 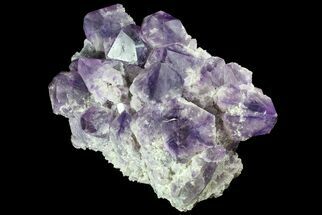 Ground shipping within the continental 48 states should run between $100-200 but will be substantially more for Hawaii, Alaska and International orders. 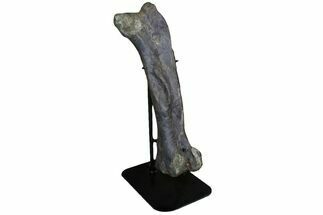 Shipping will be added on after purchase since our website can not correctly calculate freight shipping costs. 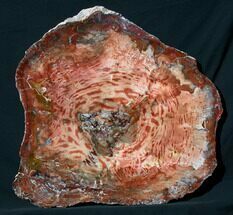 We can also do custom orders of other table top sized petrified wood specimens. If you are interested contact us. 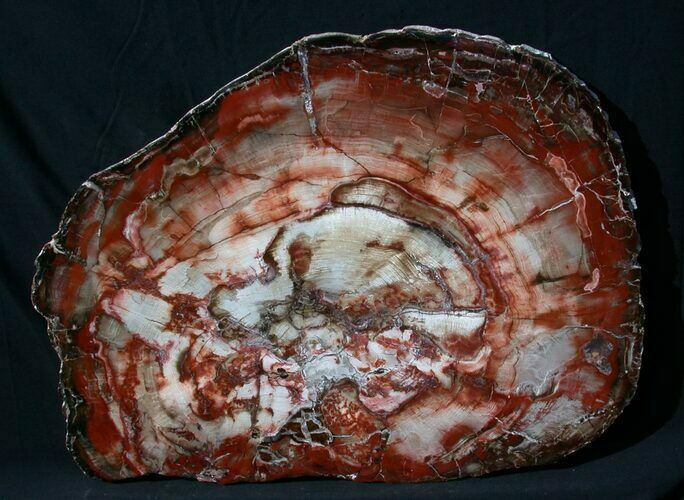 Please note the rough petrified wood was legally exported from China several years before the broad fossil export restrictions went into affect in 2011. 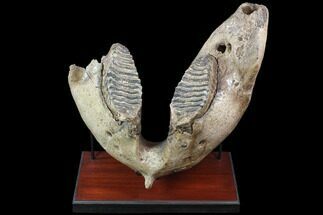 22" Wide Woolly Mammoth Lower Jaw With M3 Molars - HUGE!